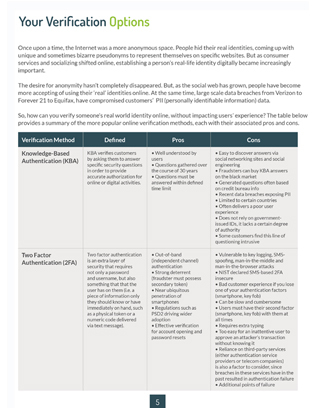 Learn how to evaluate vendors in the emerging trusted identity-as-a-service space. 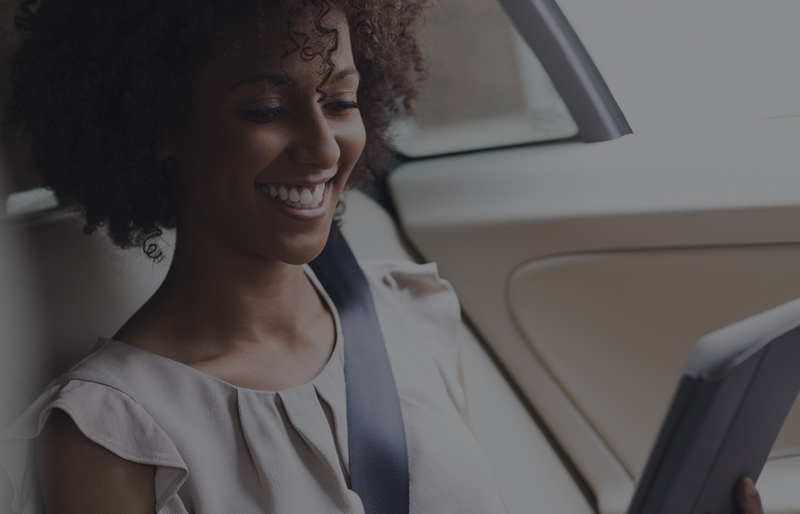 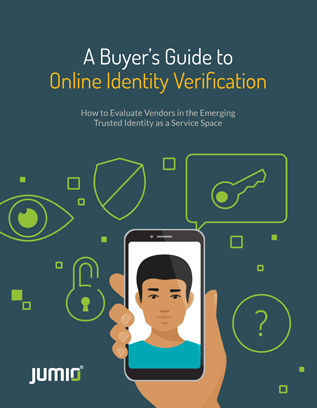 Please enter your information below to access the Buyer's Guide to Online Identity Verification. 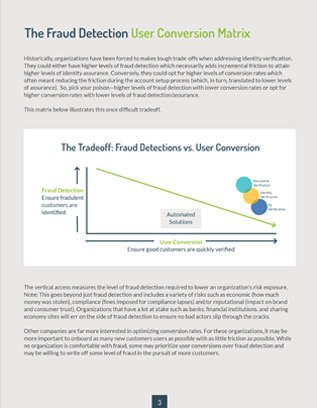 In this increasingly cluttered marketplace of online ID and identity verification, it’s difficult to separate the pretenders from the contenders. 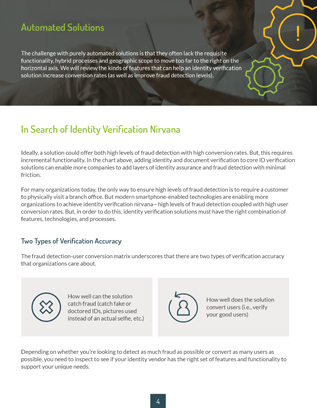 While no one solution can meet every organization’s needs, the intent of this Buyer's Guide is to provide important information about how the solutions work and the key functional requirements you’ll want to consider. 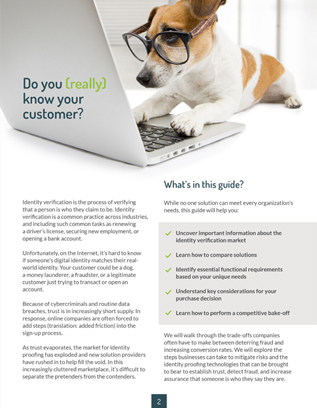 Complete the form on this page for instant access to this valuable guide.